Our studios can support up to four people and is specially designed for voice projects. 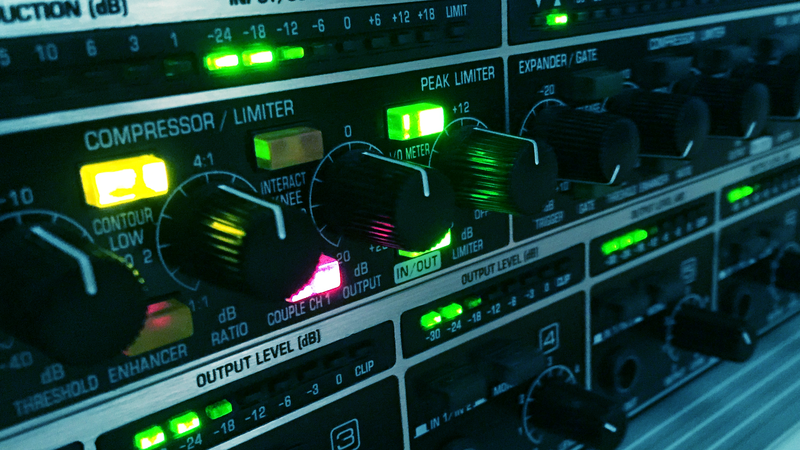 Audio is recorded to solid state recorders (SD cards) and is proceed and compressed in real-time. For studio pricing, please refer to our pricing guide.